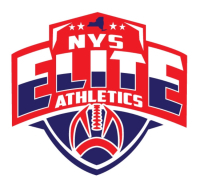 get involved with Coach David Marean and NYS Elite Athletics." to learn new skills and compete during the offseason is crucial for any aspiring athlete. I support anything Coach Marean and NYS Elite Athletics do." NFL Europe player, and Professional Trainer.